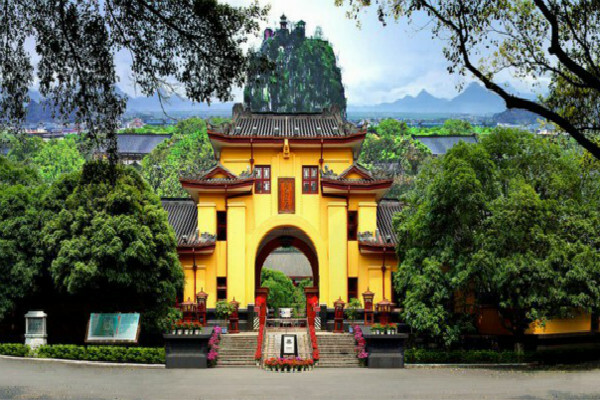 Duxiu Feng (Solitary Beauty Peak) raises sheer from the ground inside the palace in the center of the city. It has acquired a fame of "the Pillar Holding up the Southern Sky" because of its majesty. 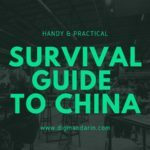 The climb to the top is steep but there are good views of the town, the Li River and the surrounding hills. On the eastern cliff there remains giant engraved characters by the Qing dynasty calligraphers. 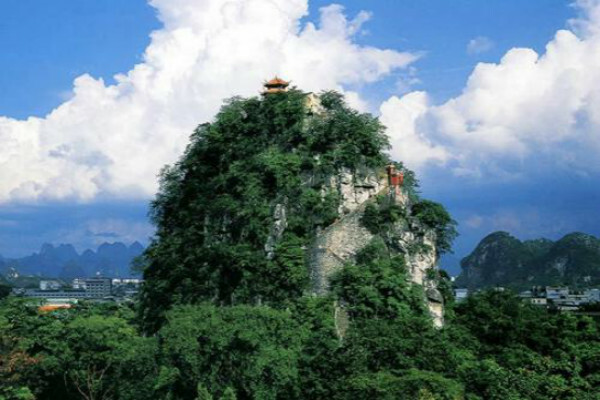 The Jingjiang Mausoleum is located at the foot of Yao Mountain in the eastern suburb of Guilin. It is a mausoleum for a royal family - the Jingjiang Family in Ming Dynasty whose eleven generations were buried. Moreover, there are more than 300 tombs covering 100 square kilometers, making up the biggest ancient tomb group in south China. 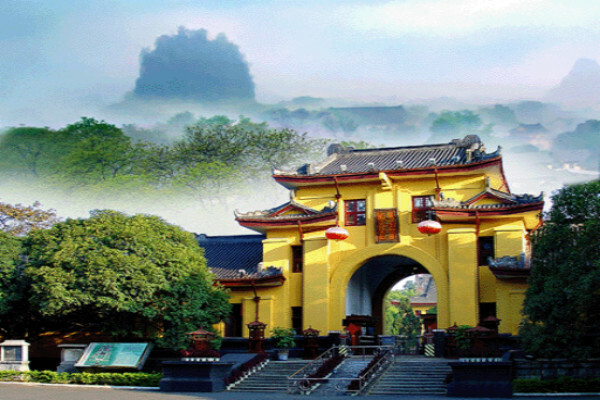 The well-preserved tombs have become important relics of culture and history in Guilin.